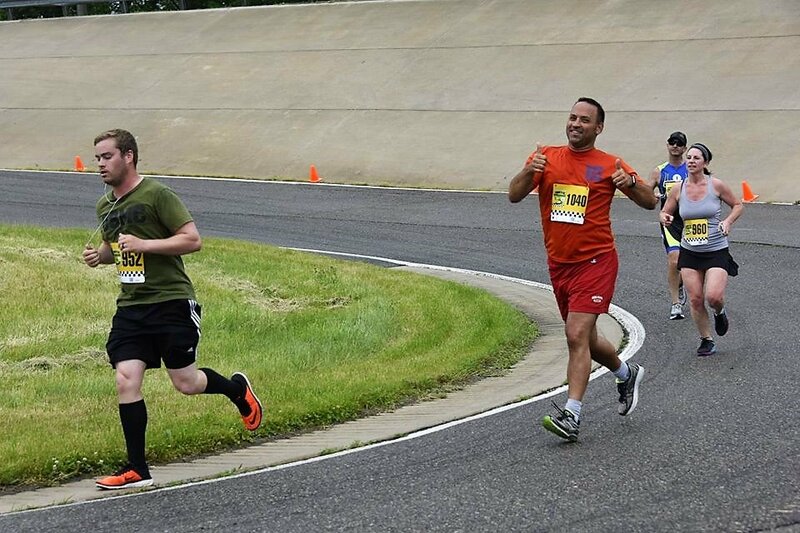 Think you’ve got the fastest 5k or 10K around? 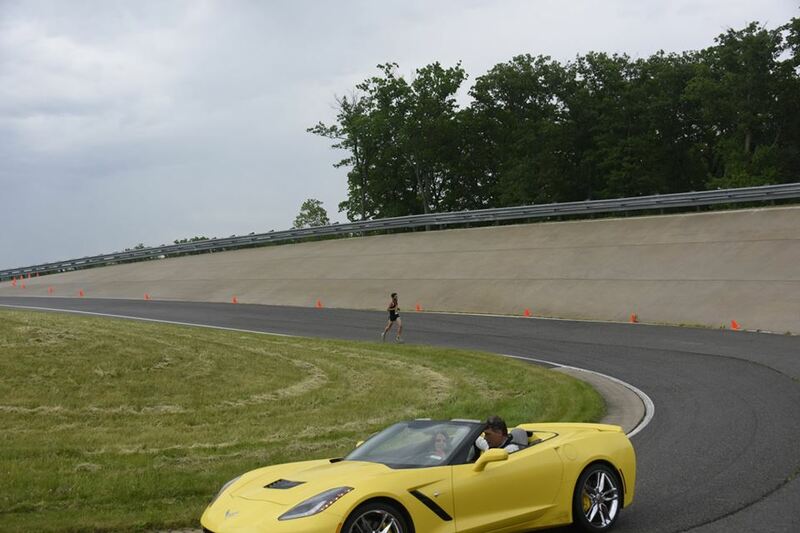 Put your money where your mouth is and come race on the test track at the World Famous GM Milford Proving Ground! We will be running on the beautiful and technical Milford Road Course (we don’t think anyone will be breaking the course record as cars fly on this course at speeds well over 100 MPH!). 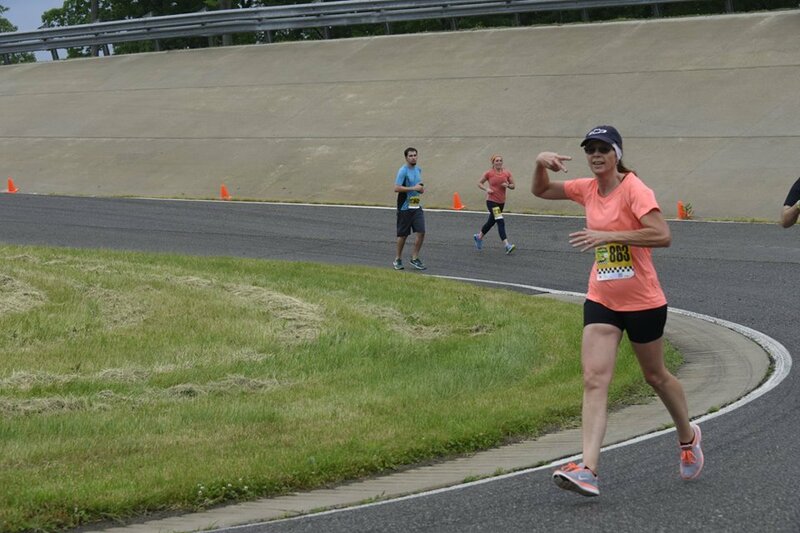 Prove that you are as fast as you say you are with our one-of-a-kind age and gender graded running race on this historic automobile test track. While Trivium has many fast, flat courses to get a PR, this USATF certified course is a bit more challenging! 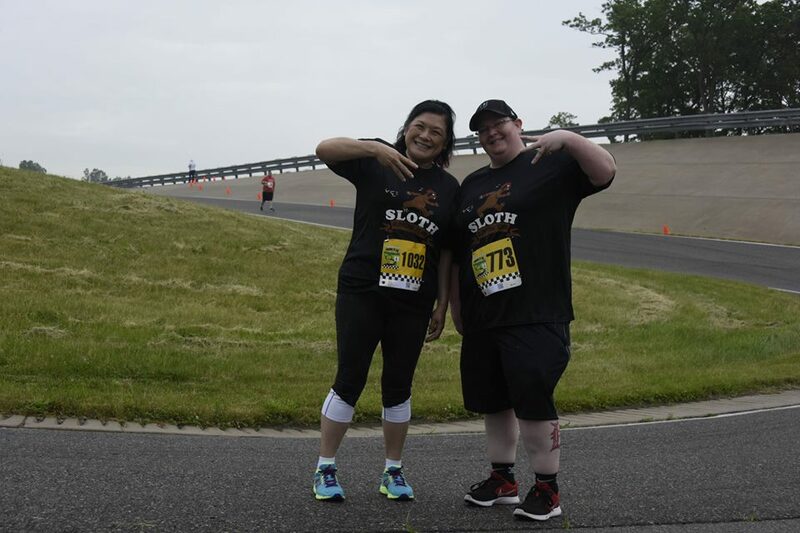 Think you have what it takes to complete both the 5K and 10K? Race in the Double Event and not only will you get a finishers medal, but also a commemorative stainless steal pint glass! Parking will be available in the lot in front of Building 104 (see map linked below) and is about a half mile walk from the race start/finish line. Please keep this in mind when planning travel. There will be volunteers helping you find a parking spot. Please plan on traveling as a group to reduce the number of parking spots needed. * The cost of racing is going up for everyone (both racers and race directors). We want to make sure every one of our races is accessible to every athlete. 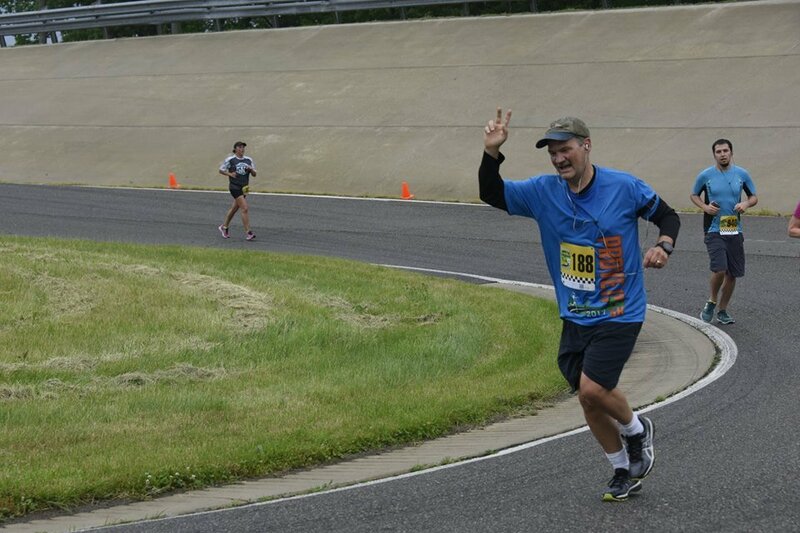 If you are not interested in a finisher’s medal or race shirt, please select the Economy Registration option to still have an amazing race experience at a reduced cost, but without the goodies! note: for safety purposes this event is only for ages 5 and up. Baby strollers WILL be allowed. Bag Check location near start line. No need to run back to your car! Finishers medals will be given to all finishers! Look closely at awards because this is different than in most races – Awards will be given to the top 20 overall in BOTH the 5K and 10K based on age graded results. We will also give an award to the top male and female in each of the following age groups based on normal time (not age graded with the top 20 overall removed from the standings): 6-9,11-14,15-19, 20-24, 25-29, 30-34, 35-39, 40-44, 45-49, 50-54, 55-59, 60-64, 65-69, 70+. We will also have awards for the top overall Male and Female in each age group for the double 5K and 10K! Our 2019 course maps will not be up until the spring. GM is redoing the track with a new surface, and it will modify the course. 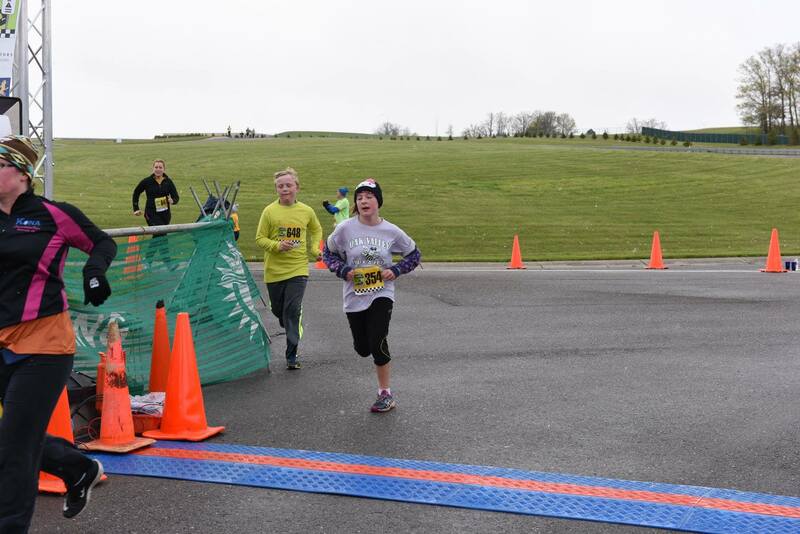 We will be re-certifying the 5K and certifying the 10K in the spring! In the event the race should be canceled for reasons beyond the control of the Race Director or Race Committee (inclement weather or unsafe weather conditions; local, state or national emergency), refunds will not be made, but race packets, including race shirts, will be available at a location to be determined. Information will be available on the race website. Refund Policy: No refunds for any reason will be issued for this event within 30 days of the event start date. Earlier than 30 days before the event, a request may be made for a 50% refund (this will be 50% of entry fee, excluding any processing fees). Entries CANNOT be transferred or deferred to another event or year. NO EXCEPTIONS will be made to this policy. By registering for this event you agree to this refund policy. To request a refund, please contact us on our Contact page and select “Registration” as the reason for your message. Transfer policy: Entries can be transferred to another individual for a $5 transfer fee. T-shirt size will not be changeable. Entries CANNOT be transferred or deferred to another event or year. To request a transfer, please contact us on our Contact page and select “Registration” as the reason for your message. 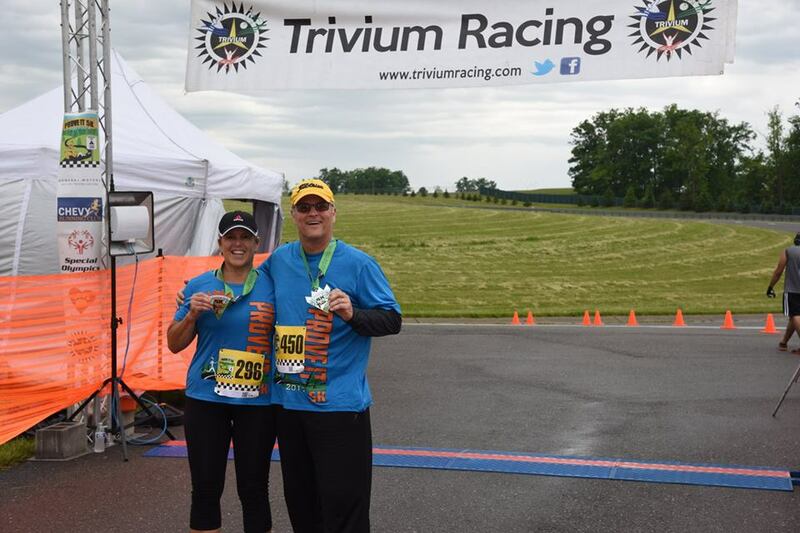 Over 44,000 of the best looking athletes subscribe to Trivium Racing. Join them? Complete at least four events in our Running Series or our Multisport Series and qualify to win one of our excellent series awards! If beer is your thing, check out the classic and brand new races in the Race the Bar Series!